A city without culture is a dead city. You just live to eat and work. Where there’s no creativity, no spontaneity, it’s a challenge to get your dreams going. 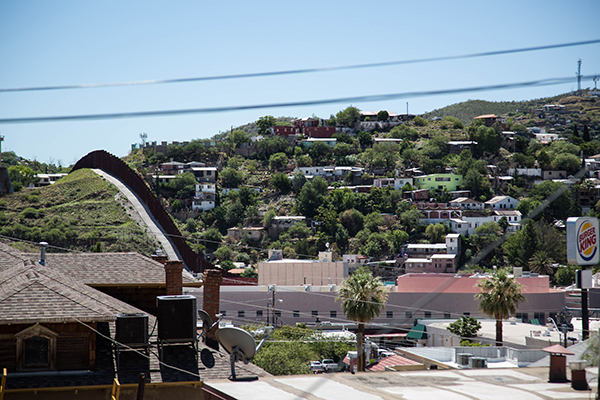 VozFrontera is a center for youth engagement, leadership, and local arts incubation in Nogales, Arizona. The center will offer documentary arts mentoring with youth, artist- and scholar in-residence programs, and co-working lab space for young leaders and entrepreneurs. It represents an innovative partnership between SFA, individuals and organizations in Nogales, and University of Arizona. To support VozFrontera, SFA was awarded a National Creative Placemaking grant from ArtPlace America, which funds projects across the country that place arts and culture as the center of social, physical, and economic change. The $350,000 award provides initial funding for the center. 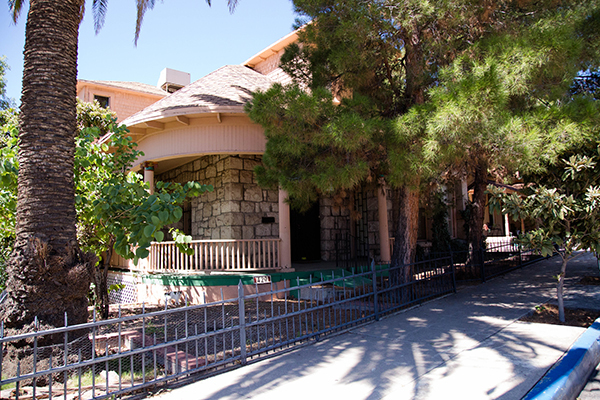 It will also provide limited funds for the remodel of the Castro House, former residence of Arizona’s first Mexican-American governor, which was gifted to UA College of Social & Behavioral Sciences (SBS). SBS is committed to that aspect of the project and is currently underway with additional fundraising. VozFrontera will be housed at Castro House once renovations are done. In the meantime, the organization will start partnering and launching programs in spring/summer 2018. 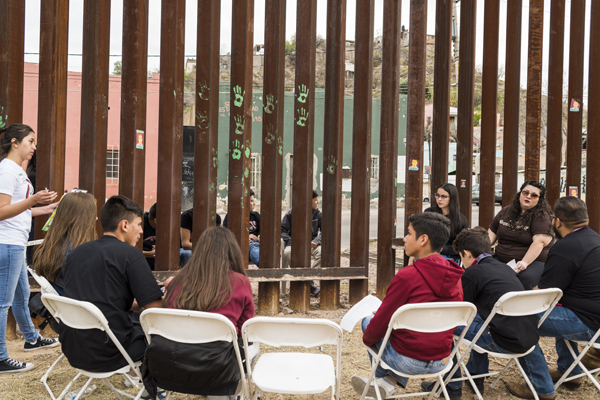 Our research informed the development of an SFA-led project called VozFrontera, in collaboration with community partners and institutions in Nogales, to be housed in the Castro House. The project was awarded an ARTPLACE, National Creative Placemaking Grant in 2017. Nogales Warehouse Work: The Occupational Folklore of Industrial Produce: While much research has been done on economic environmental and social effects of the maquiladoras on Mexican side of border, there is relatively little documentation of the produce industry on the U.S. side, an industry that has had a significant economic, cultural and social impact on Nogales and Santa Cruz County. Some 3,000 residents of Santa Cruz County work directly with the produce industry, with an additional 1,400 others employed in associated occupations such as gas stations and retail. Many produce brokers are involved in multigenerational, family-based enterprises. This project documents the experiences and histories of people working in the industry, from produce brokers to truck drivers to customs inspectors. It focuses on personal experience narratives, occupational technique, and local industry traditions, examining the impacts—past, present, and projected—of social and economic changes in the Arizona-Sonora borderlands. The project was conducted by 2016 folklorist in residence at SFA, with executive director Maribel Alvarez as the main mentor and coach.